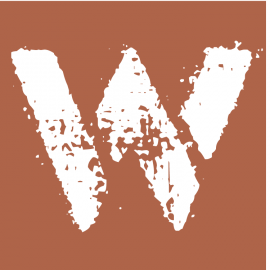 Boasting fresh local fare and live music every Thursday and Friday, as well as, sports and other entertainment on Saturdays. This is your place to Listen, Partake and Socialize. 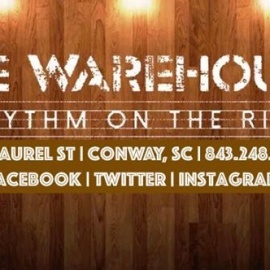 The Warehouse is a bar/restaurant and the only Live music venue in downtown Conway, SC.